They fulfill this fathering role within a family unit often in the absence of a biological father. 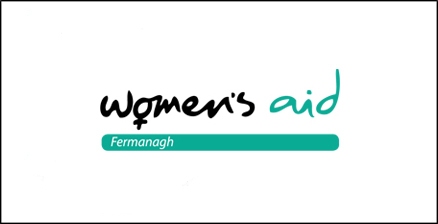 Our Formal Partner within the project is Fermanagh Women's Aid, who will provide bespoke support activities to mothers and children who have experienced domestic violence and who are now connected to or living with a social father. Mothers and children, through Fermanagh Women's Aid, will be able to access elements which focus on bringing the family unit closer together. 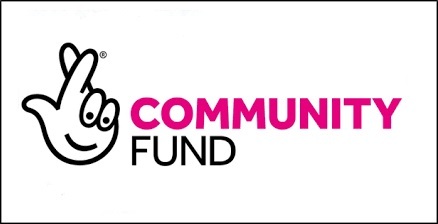 A Lottery grants programme that funds small, community-based projects across the UK. Fathering Families funded for five years.